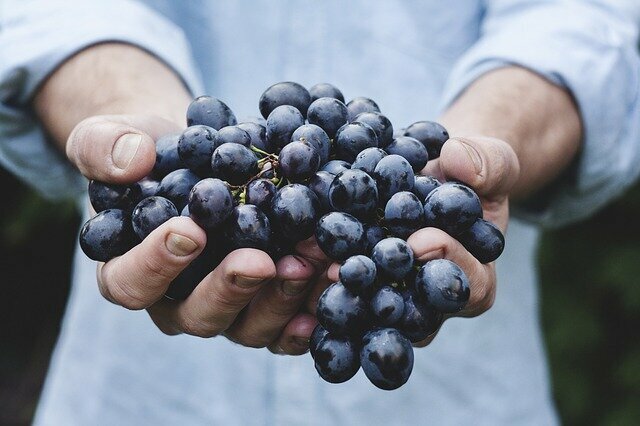 A pilot study from the University of California shows that regular grape consumption could help to ward off Alzheimer’s disease by stimulating metabolic activity within the brain. The trial, funded by the California Table Grape Commission, reveals that consuming grapes twice a day for six months protected against significant metabolic decline in Alzheimer-related areas of the brain in a study of people with early memory decline. Low metabolic activity in these areas of the brain is a hallmark of early stage Alzheimer’s disease. Additionally, those consuming a grape-enriched diet also exhibited increased metabolism in other areas of the brain that correlated with individual improvements in attention and working memory performance, compared to those on the non-grape diet. “The study examines the impact of grapes as a whole fruit versus isolated compounds and the results suggest that regular intake may provide a protective effect against early decline associated with Alzheimer’s disease,” said Dr Daniel Silverman, who led the study. Grape polyphenols help promote antioxidant and anti-inflammatory activities. Research suggests that grapes may help support brain health by working in several ways – from reducing oxidative stress in the brain to promoting healthy blood flow, helping maintain levels of a key brain chemical that promotes memory and exerting anti-inflammatory effects.